Wyoming Railroads And Railfanning In "The Equality State"
Perhaps more than anywhere else Wyoming railroads are all about the coal, although that wasn't always the case years ago. This is Powder River Basin (PRB) country and you can literally watch (if you’re up for the drive) trains follow one another, elephant style, to and from the mines in the region. 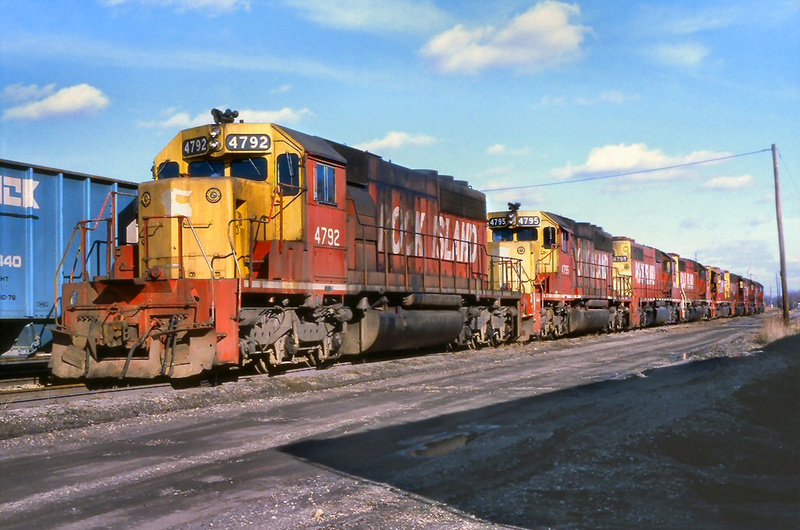 PRB coal has become so highly demanded that combined, BNSF Railway and Union Pacific dispatch some 85 trains a day from mines in Wyoming and Montana. However, coal is not the only thing in Wyoming even though it may seem that way! 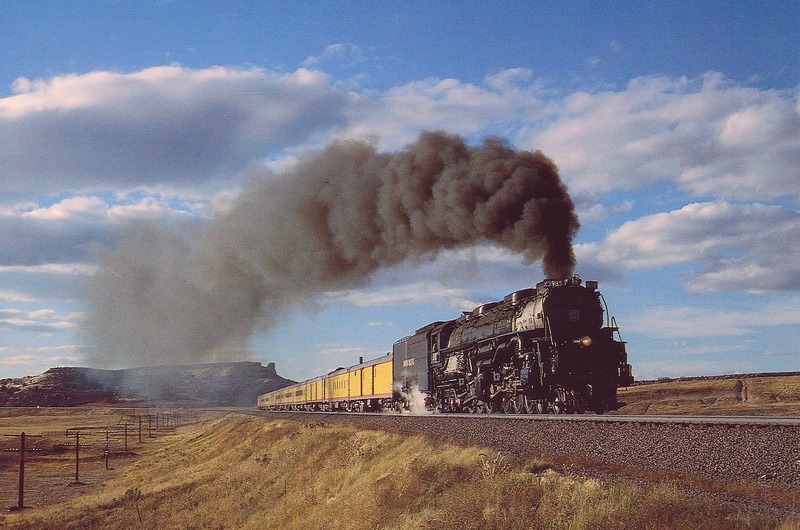 Union Pacific Railroad’s Overland Route runs through Cheyenne and the railroad also stores its legendary steam locomotives there in the roundhouse, 4-6-6-4 #3985 and 4-8-4 #844. 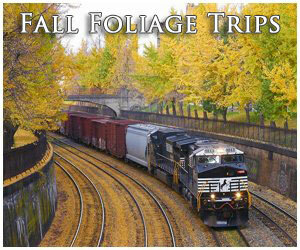 So, if you enjoy gorgeous scenery, trains battling Mother Nature and lots of coal then Wyoming railroads offer it all! Wyoming railroads date back to the Union Pacific when the railroad reached the state’s eastern fringes in 1862 en route to its eventual meeting with the Central Pacific Railroad in May of 1869 at Promontory Point, Utah to complete the famed Transcontinental Railroad. Interestingly, the state of Wyoming became an important state to Union Pacific as Cheyenne was a major hub where its two eastern main lines converged (and still do). Additionally, its main line to the Pacific Northwest (Idaho, Oregon, and Washington), much of which was controlled by its former subsidiary the Oregon Short Line, diverged from its main route to Los Angeles in western Wyoming. 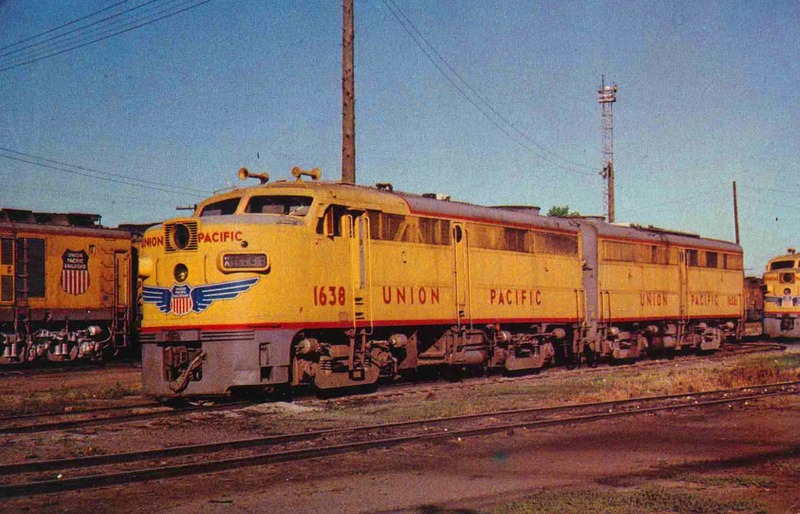 While the Chicago, Burlington & Quincy and Chicago & North Western would also have a presence in Wyoming the Equality State was almost entirely, and always has been the realm of Union Pacific. While Union Pacific still mostly dominates Wyoming's rail network, the West's other major Class I, BNSF Railway also retains a presence in the state operating former CB&Q/C&S lines. Of course, both companies control the lucrative PRB coal, which now is a four-track main line shared by the two western giants. Interestingly, with Canadian Pacific now owning the Dakota, Minnesota & Eastern it will be curious to see if it will attempt to complete the regional's extension into the Powder River Basin and compete for the lucrative coal. CP has shown no such interest in doing so to date but who knows what the future may bring. Aside from these Class Is serving Wyoming today, there are also a few shortlines operating in the state including the Bighorn Divide & Wyoming Railroad and the Colorado & Wyoming Railway. 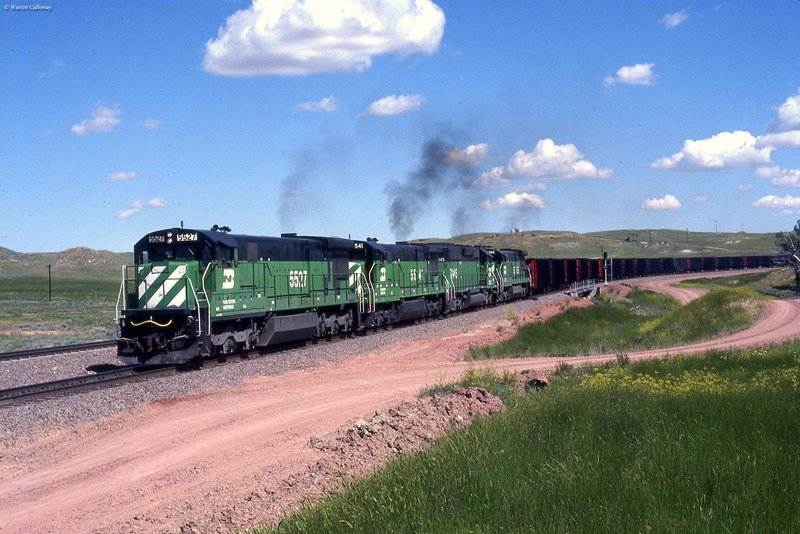 Today's Wyoming railroads operate over 1,850 route miles, which interestingly has not significantly changed over the years due to the surging demand for the clean-burning PRB coal. During the late 1990s the state actually saw its peak mileage at over 2,050 miles and still retains much of this infrastructure. 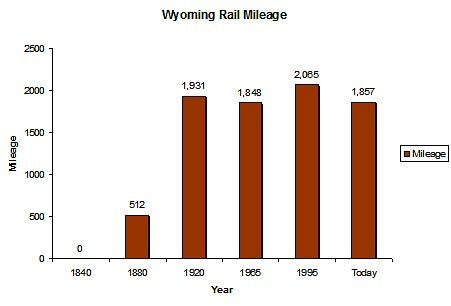 For more information on Wyoming railroads, in terms of route mileage over the years please refer to the chart below. Historically, Wyoming lay right in the heart of Union Pacific's classic streamliner fleet, the City trains such as the Portland, Los Angeles, and San Francisco. With Amtrak not retaining even one of UP's revered City trains the national carrier currently provides no service to the state of Wyoming. 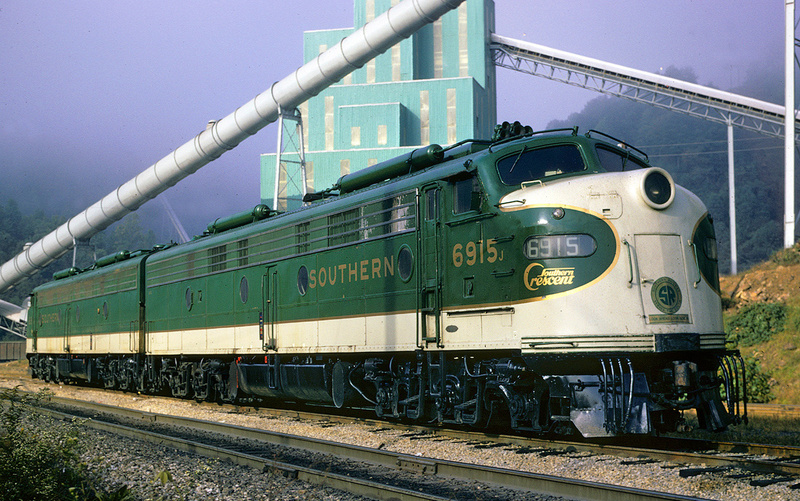 However, to learn more about these classic UP streamliners please click here. 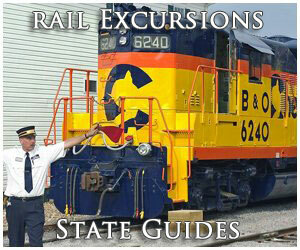 If you’re interested in railroad museums and tourist railroads, while Wyoming railroads do not feature much there are a few things to see. First is the Douglas Railroad Interpretive Center, maintained by the Douglas Area Chamber of Commerce in Douglas, Wyoming. 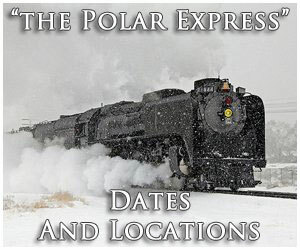 The chamber includes a small collection of equipment, such as a Burlington 4-8-4 steam locomotive, which is housed at the restored Fremont, Elkhorn & Missouri Valley Railroad depot. There is also the Cheyenne Depot Museum (also known as the Wyoming Transportation Museum) housed in the beautiful Union Pacific railroad depot in Cheyenne. 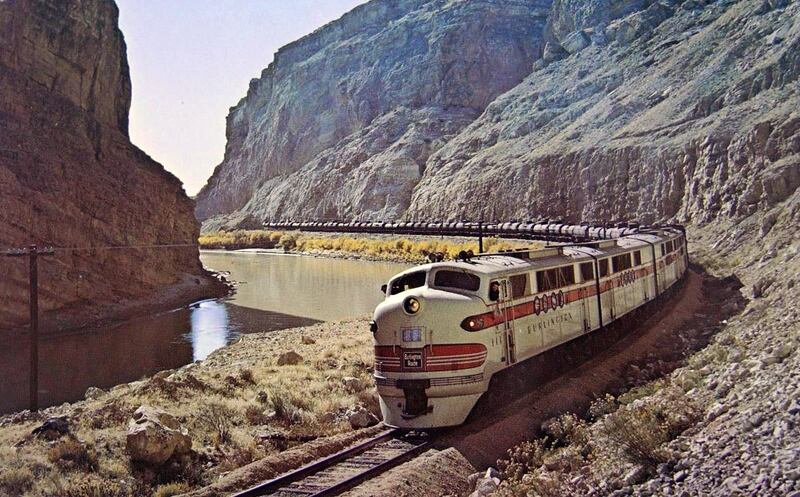 Also, for great reading about a few now-abandoned Wyoming rail lines please click here. 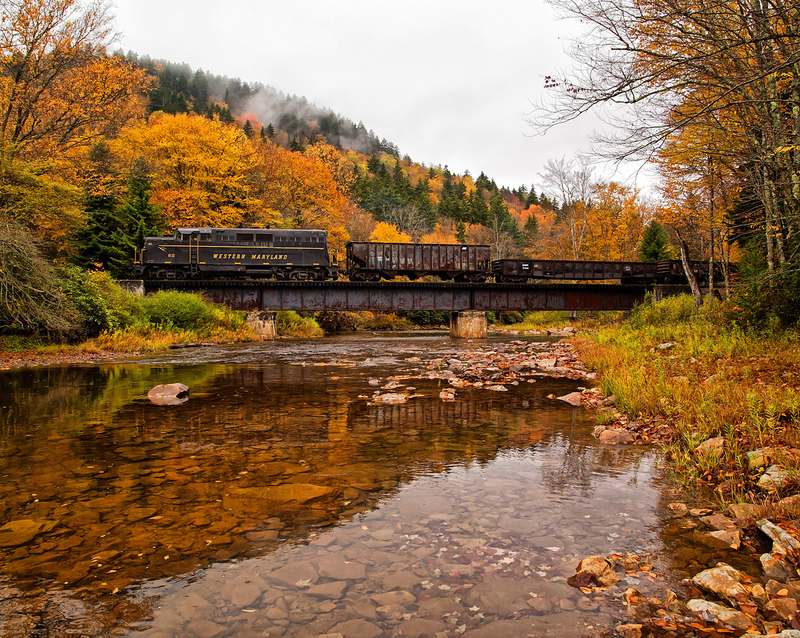 In all whether you enjoy Mother Nature’s beauty, main line railroading, or large steam locomotives that put on quite a show, Wyoming railroads offer it all. And remember, if you tire of the railroading just head up to Yosemite National Park to see some of the most spectacular natural wonders in the country. 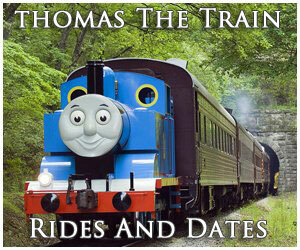 It alone is well worth the drive to see, railroads or no railroads!